SKU: N/A. 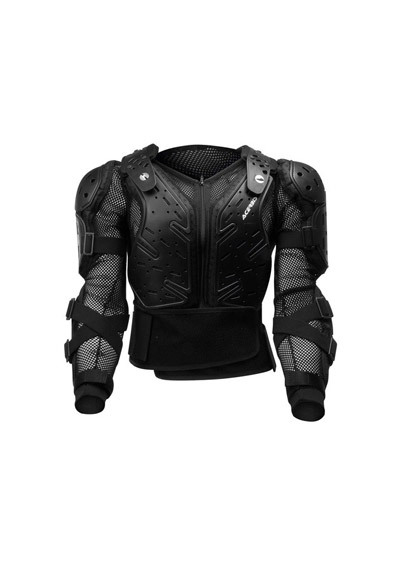 Category: Body Armour. 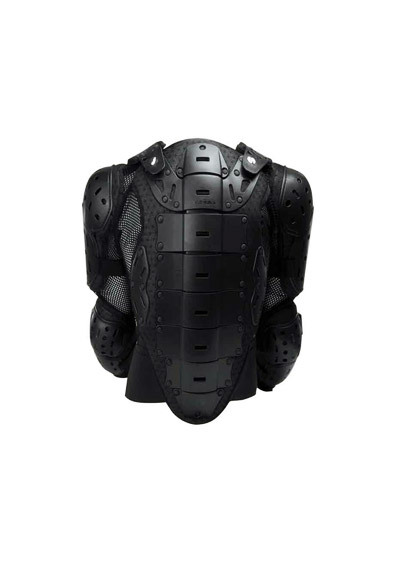 Tags: acerbis, body armour.